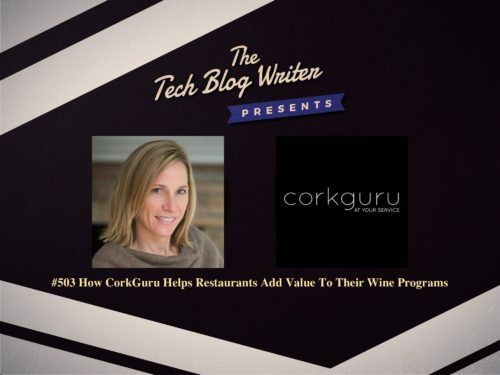 CorkGuru is a digital wine platform designed to help restaurants enhance their wine program and create better guest experiences. Restaurants can better manage their wine inventory which drives sales for the beverage program and guests have the chance to receive a great experience with accessibility to the platform. The wine inventory system puts wine intelligence at your fingertips through dynamic digital wine lists, inventory management, guest inclusion features, and wine discovery. CorkGuru today launched recently launched a digital wine platform blending the thrill of exploration people experience in wine label tracking apps with inventory management and business intelligence. The result: deeper, more profitable wine programs for restaurants, more tailored selections for guests, and guidance on new experiences to seek out. The Pittsburgh-based company is already established with several top restaurants across the country, including the award-winning Bistecca Steakhouse & Wine Bar at the Meadows Racetrack in Pittsburgh and Chef Matt Harris’ Tupelo in Park City, Utah. The platform now launches more broadly, including a mobile app for guests. “Restaurants often say ‘paper works’ when it comes to their wine lists, but there’s so much more we can unlock for both restaurants and guests,” said Danielle Gillespie, founder, and CEO of CorkGuru.